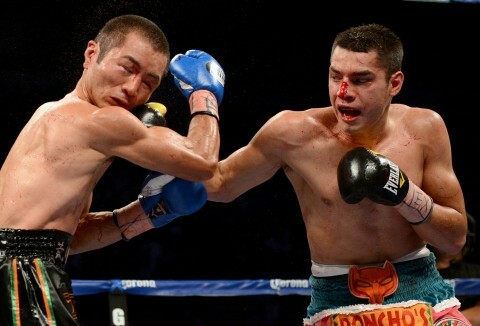 In an absolutely grueling affair, undefeated lightweight prospect Omar Figueroa continued to impress, winning a slugfest with Nihito Arakawa over twelve scintillating rounds. 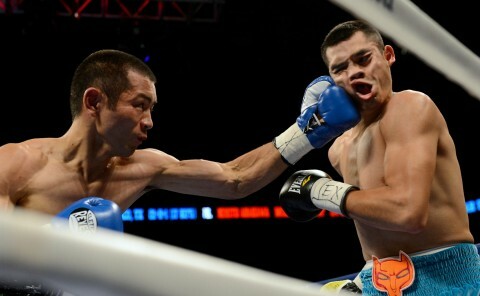 The buzz has been high on Figueroa and he didn’t disappoint despite finding himself in perhaps a tougher-than-expected situation against his Japanese foe. 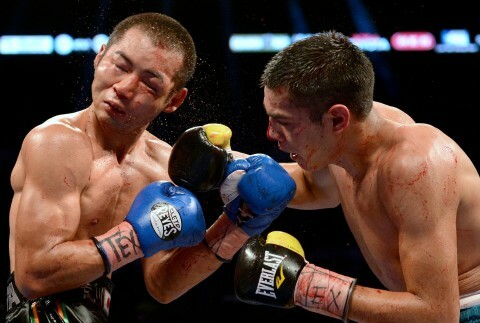 For twelve thrilling rounds, the two men traded heavy shots in the type of clash that typifies why we all love this sport so much. 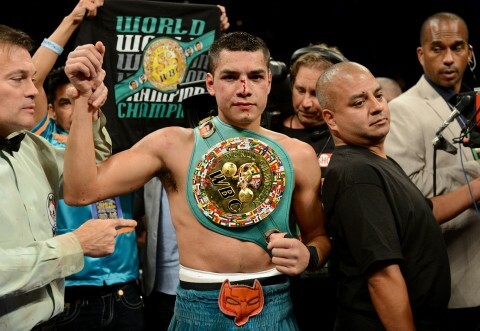 Still, Figueroa’s superior power and physical strength was evident, as two knockdowns helped to secure the victory for him as scorecards reading 119-107, 118-108 twice were read in the Weslaco native’s favor. 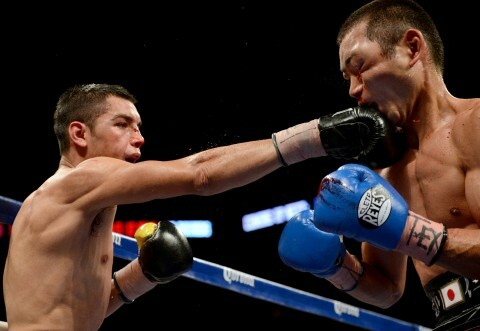 Figueroa is becoming a fixture on Showtime’s airwaves in recent times and he seems to be inching closer towards a title shot.